Following on from my last post on the book ‘The Bell Jar’ I move onto my next hanker, actual bell jars. Or, as I’ve nothing I need to keep in a vacuum, decorative bell jars. For our wedding table centrepieces I had the idea to name each table the traditional anniversary materials and put a little something made of that material within a bell jar. Table one was going to be a paper rose, table two a wooden heart, table three – well you get the picture. This was a great idea until I added the cost up and factored in setting it up in the morning and packing it all away at the end of the evening. 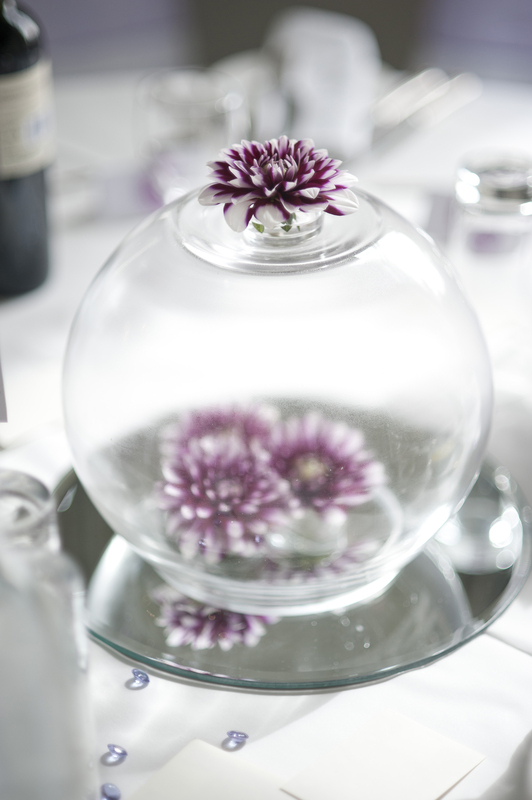 In the end we went with dahlias within upturned bowl vases that we could hire from the florist. They were nice, but in hindsight I wish we’d gone with our original idea and saved the money elsewhere. So now I’m looking for a bell jar to display some little reminders of our wedding in. This one from Cox & Cox is one of the more reasonably priced ones that I’ve seen. 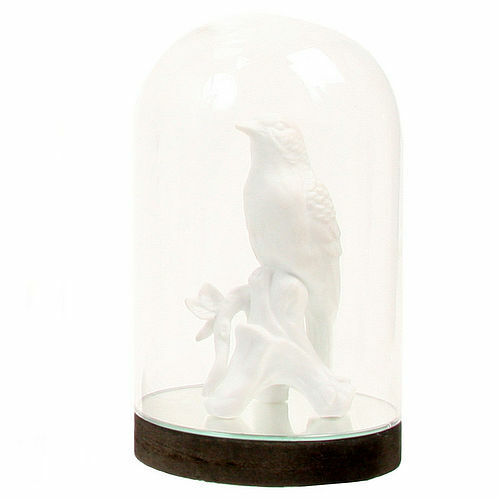 The bell jars at Brighton Pod are also reasonably priced and include a base. I really like this one with the mirrored base by I Love Retro. What would you put in your bell jar? 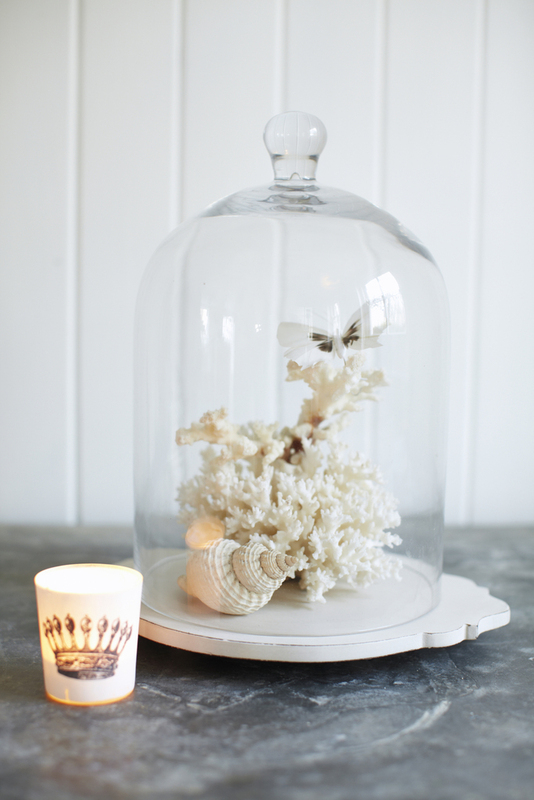 I simply love bell jars, probably for the same reason I love boxes – in that you can exhibit things in them. Some time ago in an exhibition, I saw an alternative way of using a bell jar, it had been painted in silver on the inside so that it had a mirror effect. Most unusual.